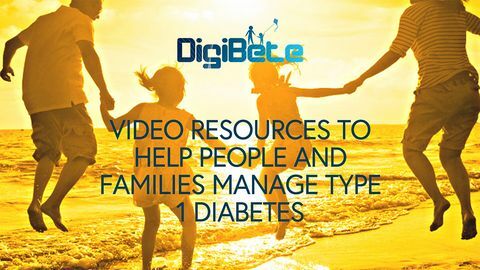 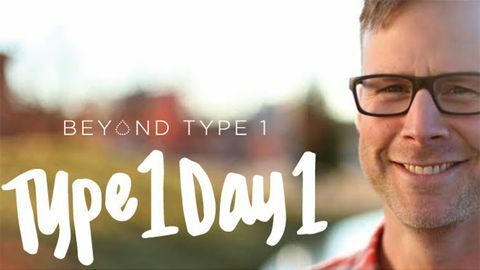 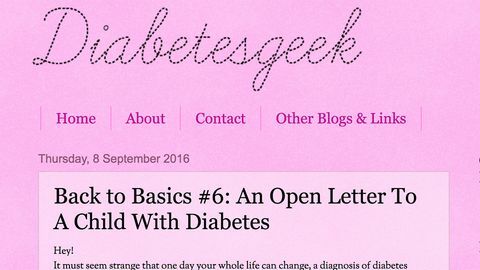 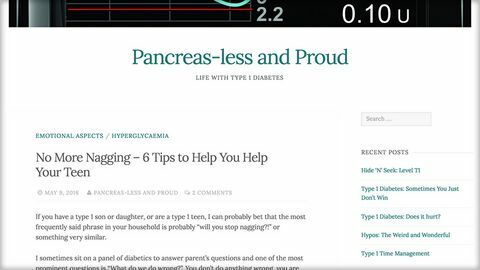 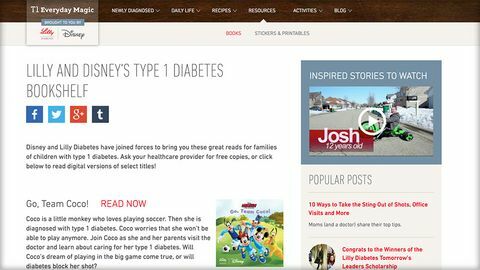 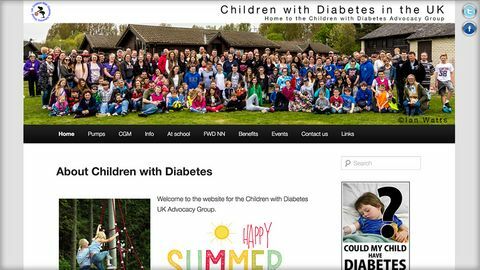 Father's blog about caring for child with type 1 diabetes. 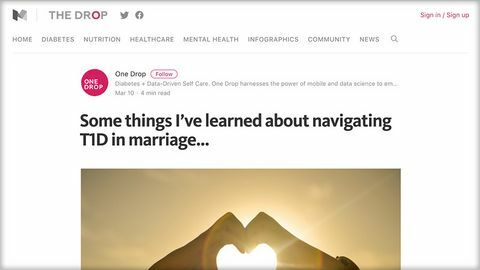 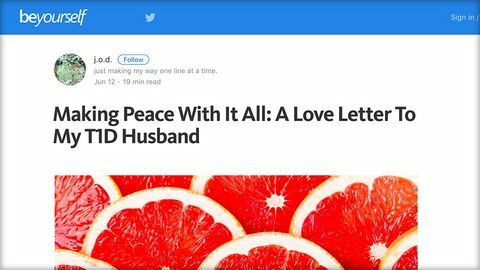 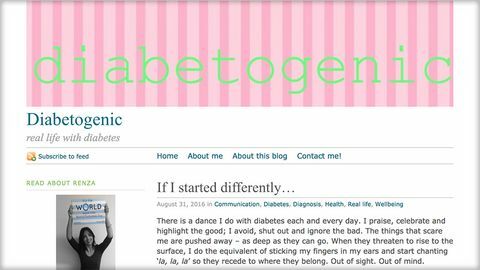 Blog about marriage and living with T1DM for partners. 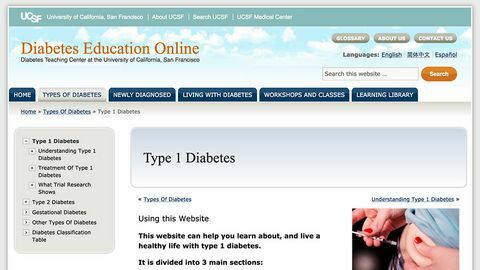 Diabetes Teaching Center at the University of California, San Francisco. 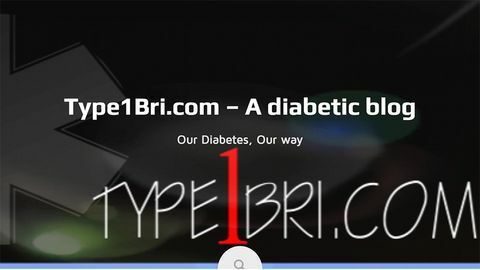 Pharmaceutical video (BD) about insulin injection site rotation and why it is important. 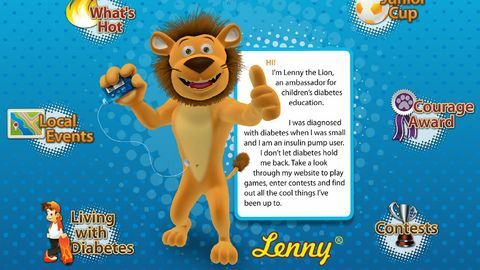 US carb counting game and more from Lenny lion, supported by Medtronic. 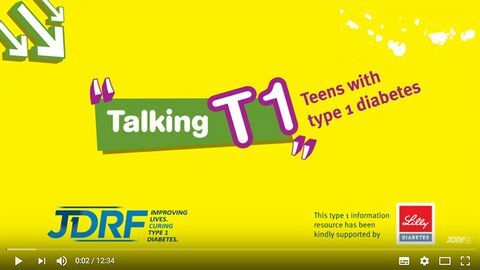 Jessica's blog post outlines some tips to help parents deal with teens with T1. 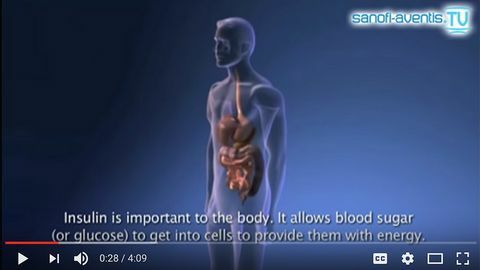 Pharmacuetical company non-promotional video about insulin and sugar in the blood. 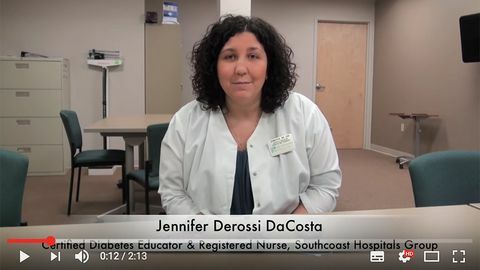 Insulin pump education video from Southcoast Health (US), explaining what it is - pros and cons & what it doesn't do. 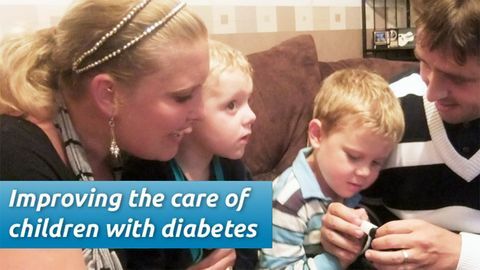 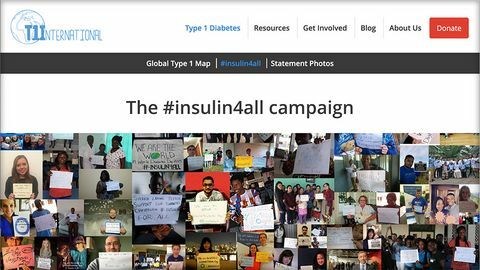 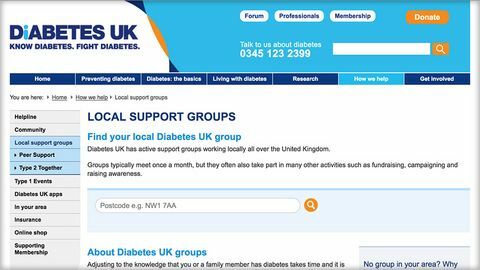 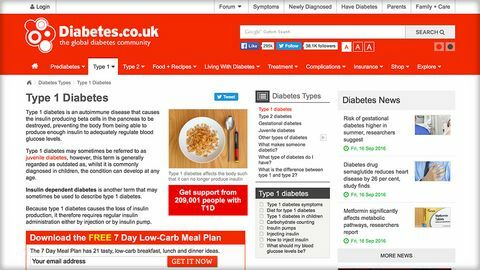 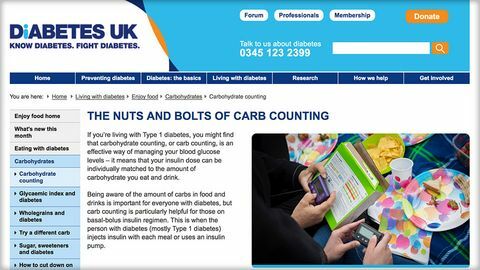 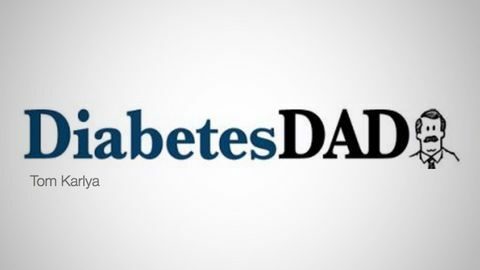 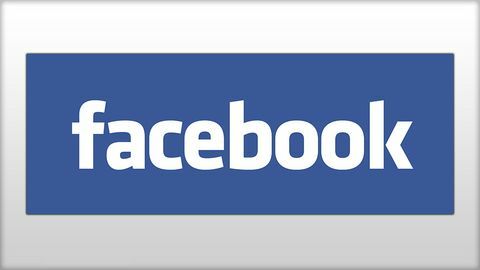 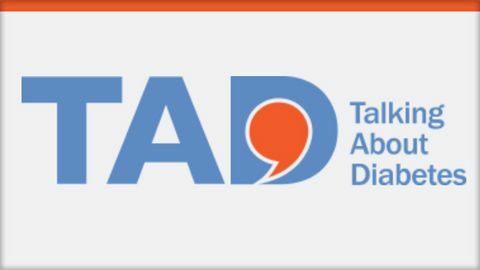 Videos from the inaugural Talking About Diabetes event which took place in March 2016.